July 29, 2017. USA. 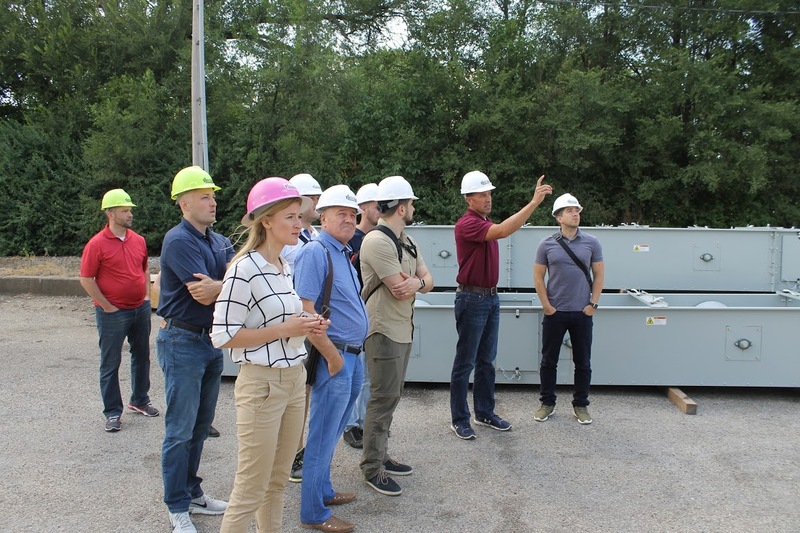 SP Advisors and its partners INTL FCStone and CTI John Deere organized a unique tour of agricultural enterprises in the US for representatives of Ukrainian businesses from July 24 to July 29, 2017. 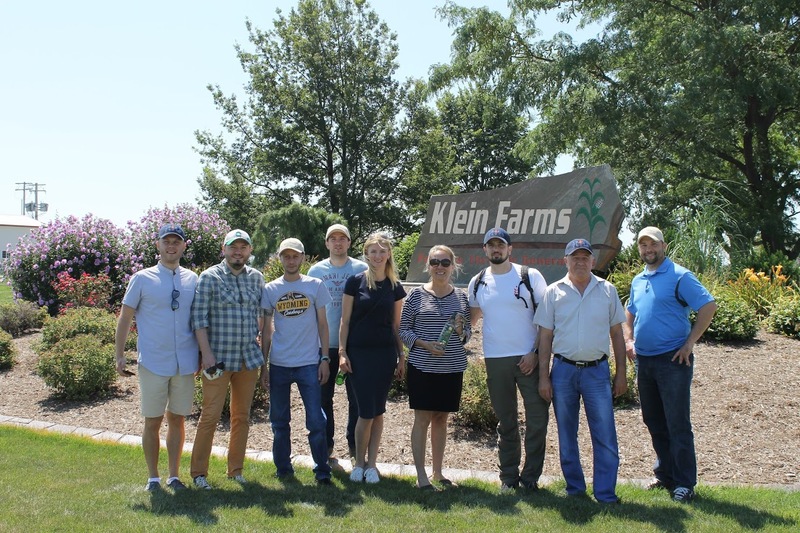 First on the tour was a stop in the Champaign region of Illinois, where the Ukrainian guests visited Topflight Grain, Klein Farms, and Tate & Lyle to get a deeper look at modern means of cultivating, storing, and processing crops and the region's efficient farming practices. 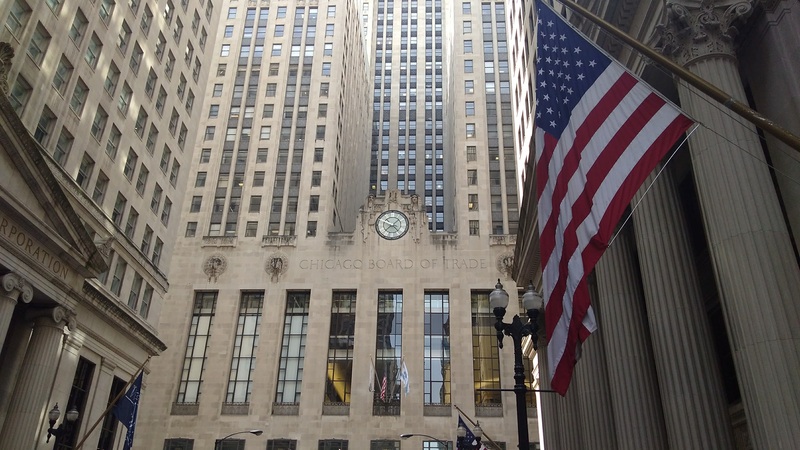 Along with representatives of INTL FCStone, the participants then visited the Chicago Board of Trade (CBOT), where they observed the start of trading for brokers, traders, and exchange clerks, and watched the process of trading and the completion of deals. 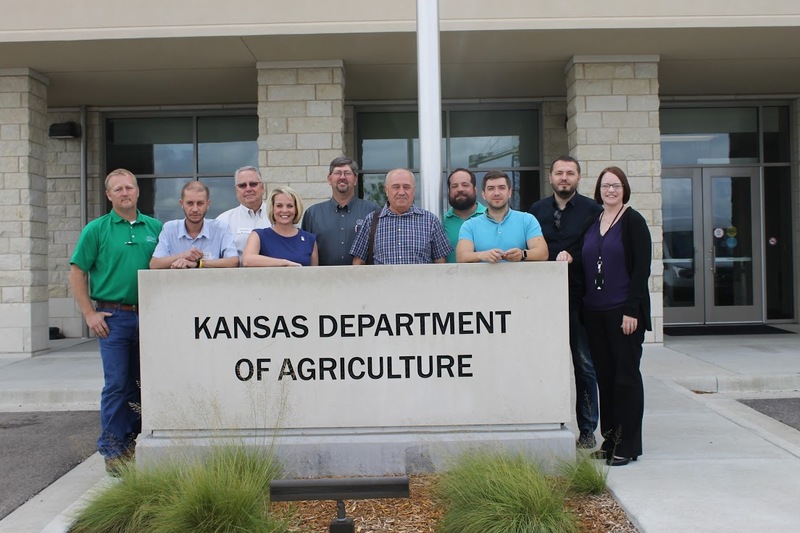 Finally, the tour visited the state of Kansas. 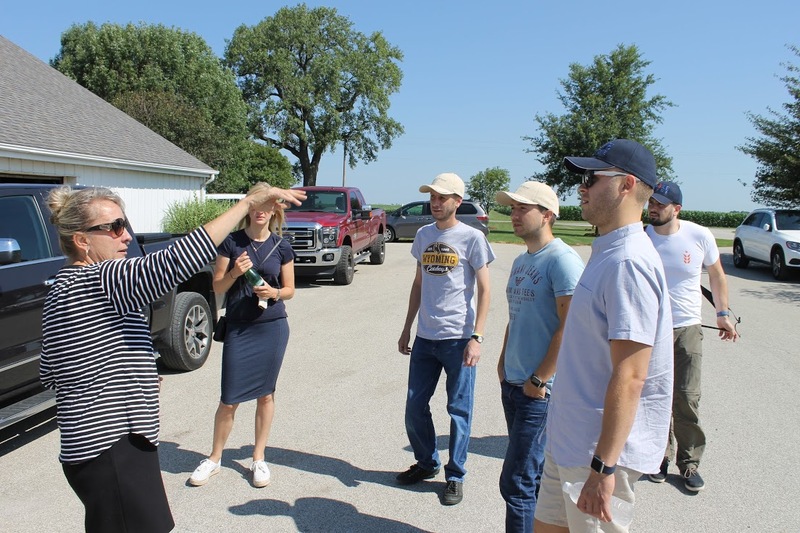 There, the guests met with representatives of the US Department of Agriculture and visited the state's largest farming enterprises, Wickstrum Farms and Ohlde Seed Farms, where they learned about specific aspects of plant farming and animal breeding. 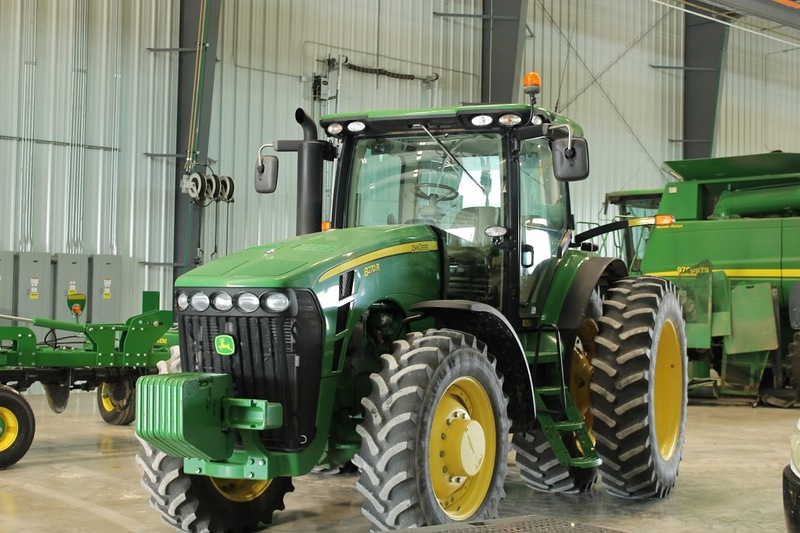 They also met with the owner of CTI, the largest dealer of John Deere equipment in Kansas, and toured CTI's inventory of high-quality agricultural equipment. 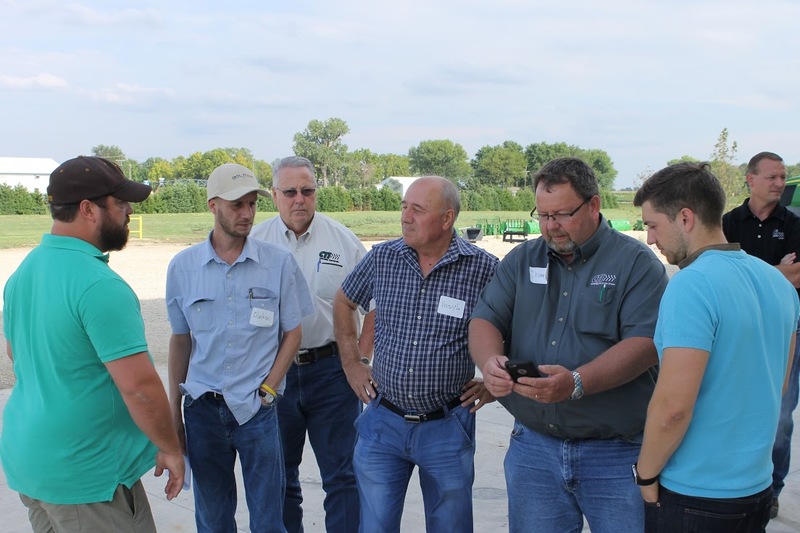 "I have many years of experience in agriculture and I have to admit that I was struck by the professionalism and technological quality of American farmers. 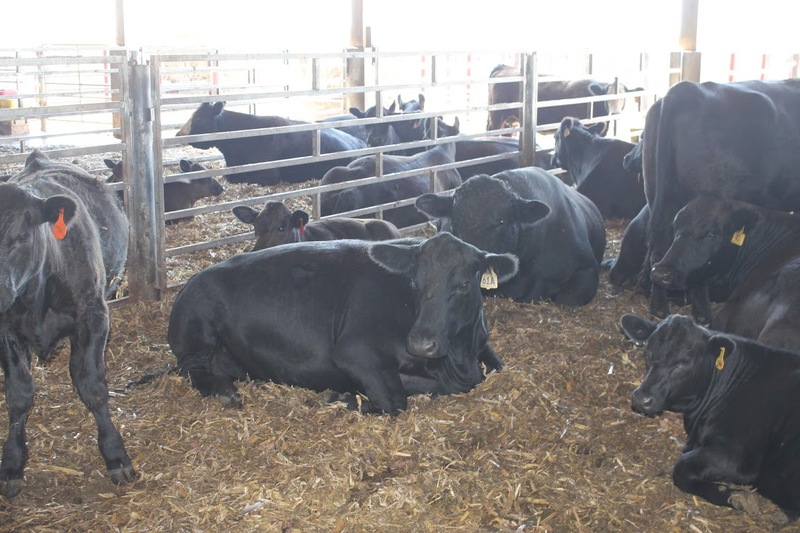 During the tour, I was especially interested in animal breeding processes, especially breeding beef cattle and methods of breeding and feeding animals that increase the quality and taste of the meat," said Vasyl Nesteruk, first deputy director of "Zemlya i Volya" and a participant of the trip. INTL FCStone is a financial services firm with a consulting wing focused on risk management for commodity, currency, and bond markets. 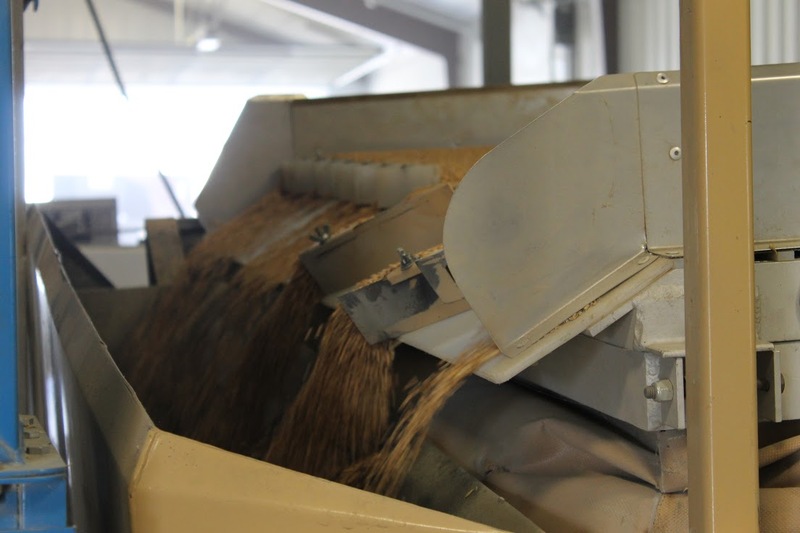 The company has representative offices in more than 100 countries worldwide. 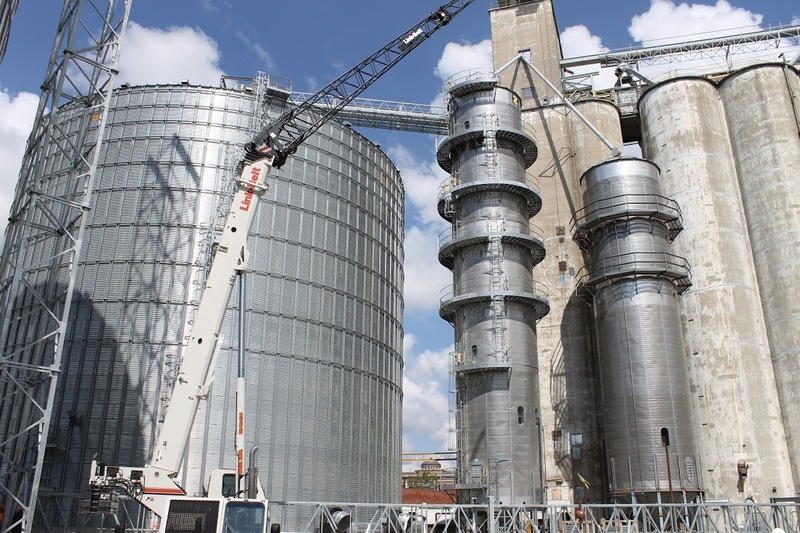 In 2012, the company placed 30th on the Fortune 500 list of the largest corporations in the United States.